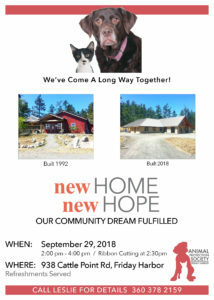 The Animal Protection Society of Friday Harbor announces it will hold a Grand Opening Celebration for its new shelter facility, Saturday September 29 from 2:00-4:00 in the afternoon. 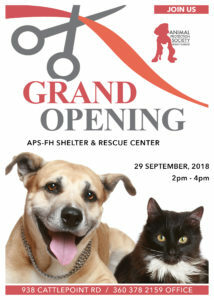 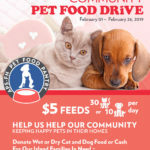 Members of the community of all ages are invited to attend and tour the new animal shelter and enjoy light refreshments. 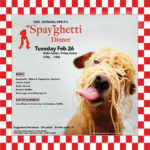 Parking will be limited, so carpooling is suggested. 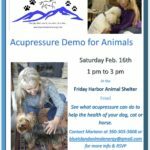 For more information, please call (360) 378-2158.